The wall clock Merlin by nomon combines exceptional materials and results in an extravagant clock. 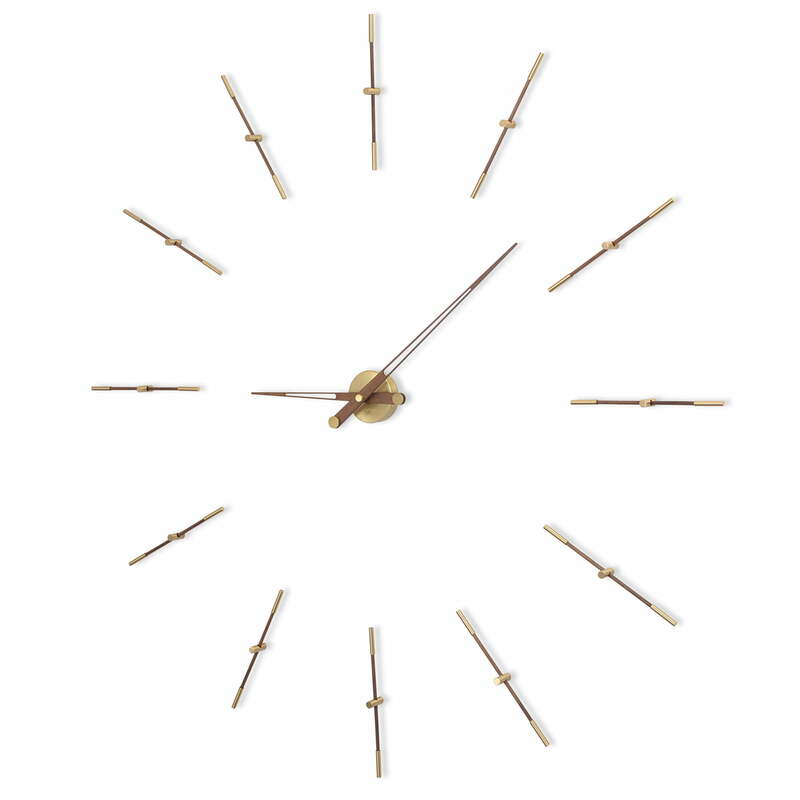 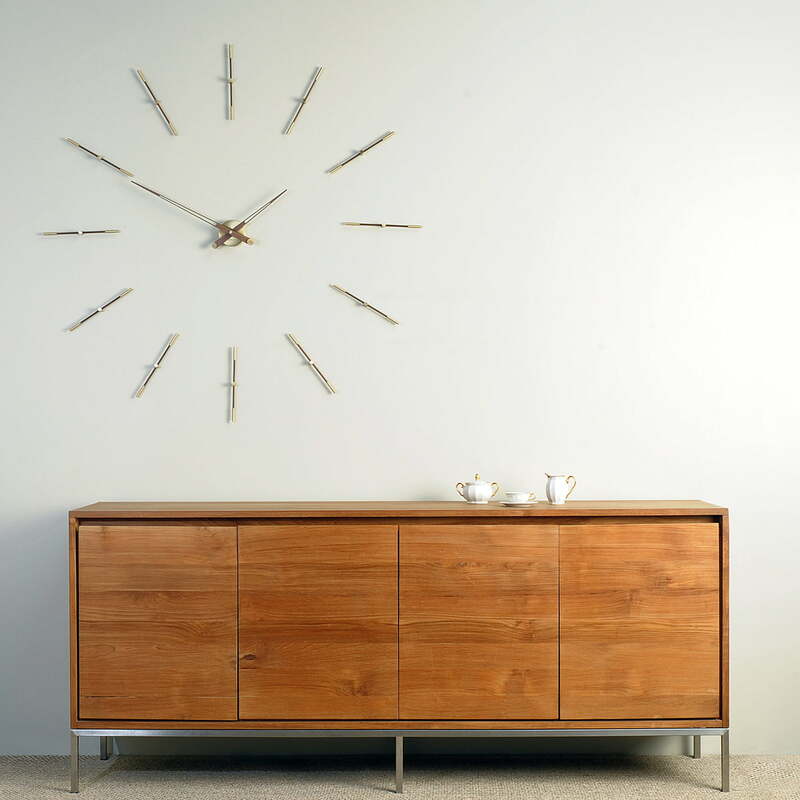 The minimalist pointers of the wall clock consist of noble walnut wood, chrome, brass or steel. 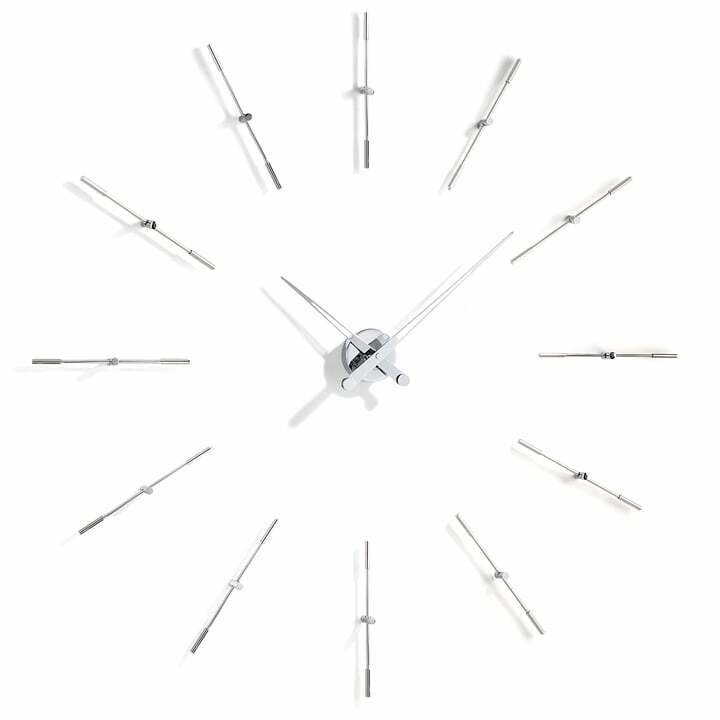 The clock is reduced to the essential elements, hour and minute hands as well as marks of hours and it seems to float at the wall because of the way it is hanged. 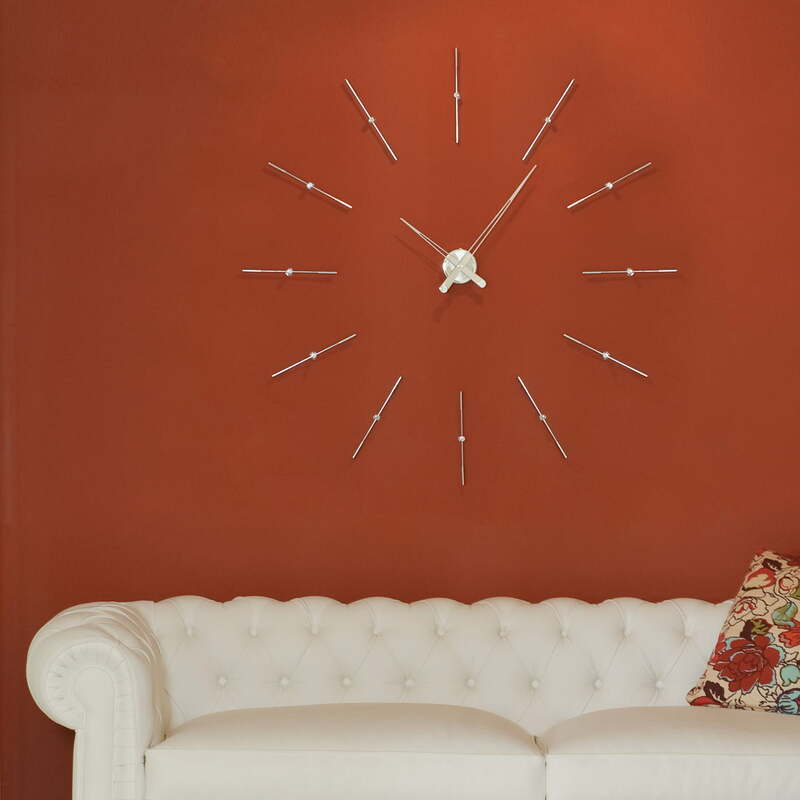 The wall clock is available in two different sizes made of fine walnut wood, chrome, brass or steel.